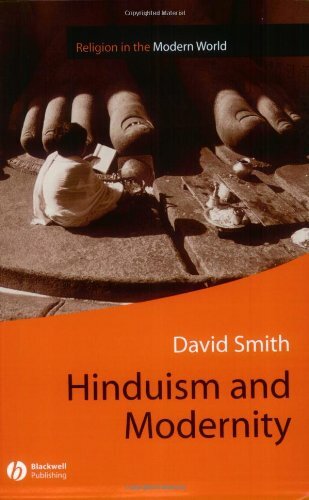 After introducing modern India and reviewing definitions of Hinduism and modernity, the author presents key aspects of Hinduism, ancient and modern, in such a way as to form a critique of modernist theory. David Smith now lives in rural Ireland with his wife. He has four children and several grandchildren.Carol Ann Lee is an acclaimed biographer and has written extensively on the Holocaust. Her most recent publication, One of Your Own, focused on the life and death of Myra Hindley. She is also the author of two novels and three books for children. Her works have been published in 15 countries.